We are frequently asked where we think the real estate market is headed? Boy, we wish we knew! We have put together a two-part blog series that will discuss our thoughts on the history and growth of Silicon Valley. In this week’s post, we will share what we see as hurdles to balanced population growth. As Silicon Valley natives and Los Gatos residents, we have seen the Bay Area continue to grow over the decades, but the people and valley have never embraced growth. 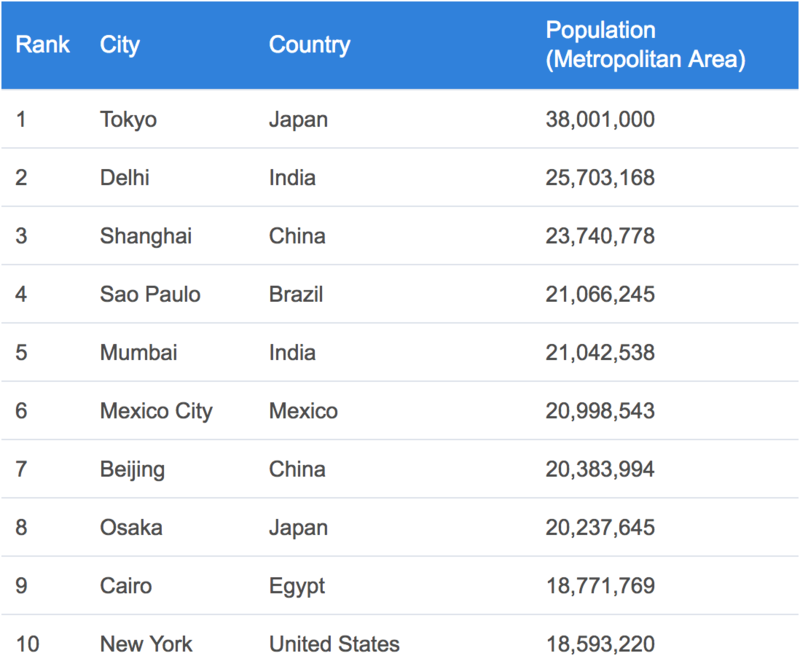 We have been dragged into becoming a major global metropolitan center. 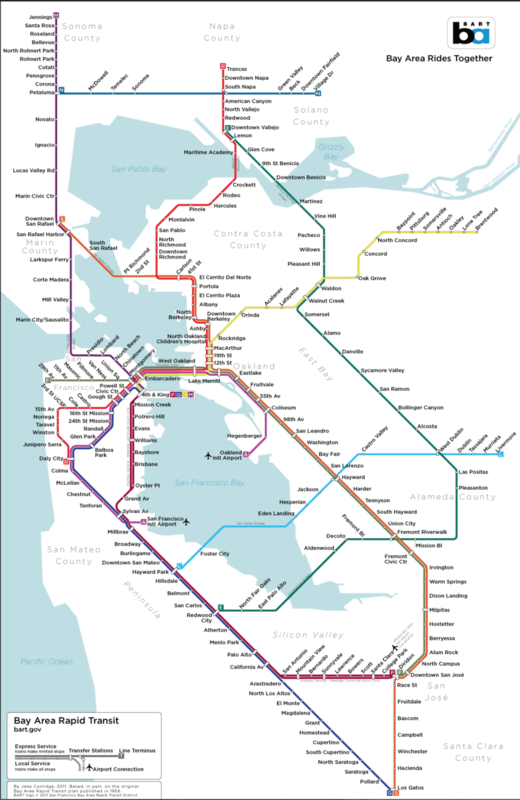 As part of our resistance, we voted down BART to the South Bay, we resisted widening roads and adding carpool lanes and ultimately we failed to provide for the infrastructure, and community planning to facilitate the development of suburbs, affordable housing, government services and schools necessary to handle the demands of this growing community. From our experience, people are moving to the Bay Area from major metropolitan cities from across our country and throughout the world! When you move from cities of 5, 10, and even 20 million people (Exhibit #1), Silicon Valley doesn’t seem so crowded. The majority of these new residents either lived in high rise apartment or condominium developments within a close proximity to their places of employment or lived in a suburb and used mass transportation to commute to work. Unlike many long time Bay Area natives, the more recent residents perception of homeownership is not necessarily a California Ranch style home with a backyard for a pool or play set. Since it is obvious that we are decades behind in developing a mass transportation system to handle the demands of our infrastructure, new residents are opting towards multi-family dwelling living close to their company offices and/or transportation. The development of San Carlos Avenue in San Jose between downtown and the Santana Row Shopping Center is a perfect example of the development trends and requirements of a growing metropolitan population. This area is close to head quarters of Fortune 500 companies, has access to major thoroughfares, trains stations and bus stops, and is in close proximity to food, retail and entertainment centers. I would expect to see a major transformation of the makeup of the retail stores on this street over the next decade. In order to accommodate and hold onto the best employees, corporations are having to be creative when it comes to commuting. Many are offer benefits like corporate buses for commuting, work at home options, satellite offices and building campuses close to mass transportation stations. All of these options enable employees to spend more time working and less time commuting. How does the recent commitment to building corporate campuses in the area impact the market? While the San Francisco Bay Area is ranked as the 124th largest city in terms of population with (3,000,075); it is ranked 20th in the world in terms of financial influence. (www.businessinsider.com/most-influential-cities-in-the-world-2018-5). Compared to New York City which ranked #1 in financial influence and #10 in population, it would appear that the Bay Area has the global financial influence to draw a much larger population to the area. Based on this information, we think the long term outlook for real estate values in the Bay Area will consistently rise. Yes, there will be short term dips and in order to continue growth we must address issues regarding transportation infrastructure, affordable housing opportunities for people in the service, food and hospitality industries; especially, teachers, local government services, and medical field. Next week, we will discuss the changes that may impact the landscape of the real estate market.